3. The pair moved to an international stage when they were selected to represent Ireland at the Eurovision Song Contest for the first time in 2011 with their song ‘Lipstick’ and finished in eighth place. They were so successful that they were chosen again the following year for their song ‘Waterline’ which proved less of a hit finishing in 19th place overall. 4. 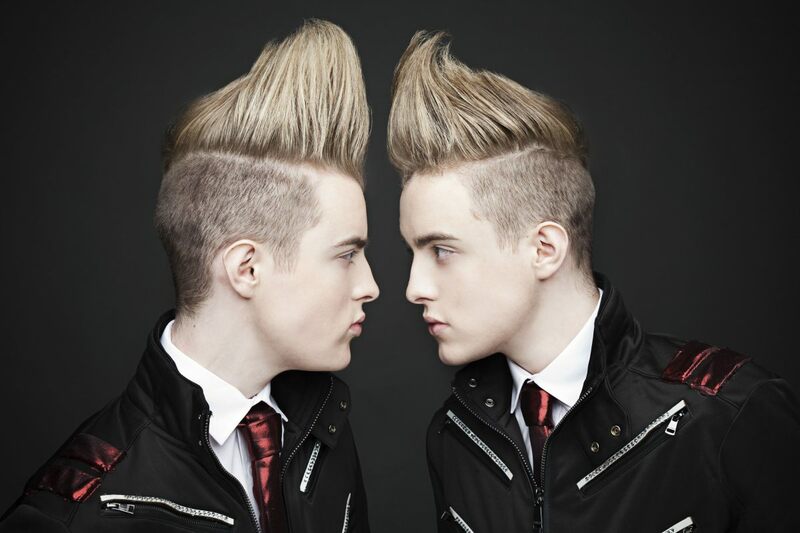 Jedward have had relative success with their music career with three Irish number one singles including ‘Lipstick’, ‘Bad Behaviour’ and a cover of Vanilla Ice’s ‘Under Pressure’. They’ve also had three Irish number one albums. 5. Jedward have also branched out into TV presenting and have featured as presenters of their own shows OMG! 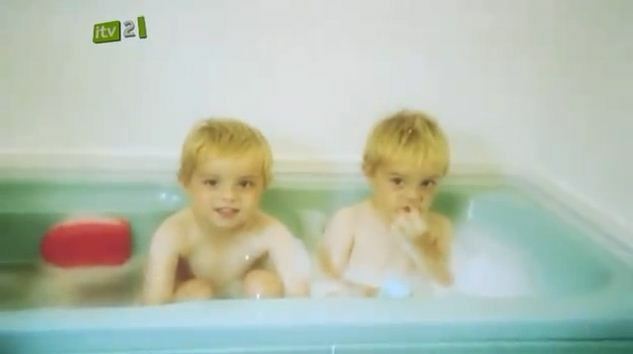 It’s Jedward!, Jedward’s Weird Wild World, Eurovision documentary OMG! It’s Eurovision! and as regular guest presenters on Celebrity Juice. 7. Since appearing with the twins on Celebrity Big Brother, Tara Reid has shared a special bond with the Irish lads. She has appeared in a number of their music videos and they visit her in America on a regular basis. 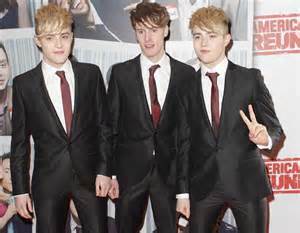 John and Edward were also recently in attendance at the Grammy Awards, but as spectators not nominees. 8. Apparently the twins don’t like to have milk on their cereal, instead they prefer to have water. Weird. 9. John and Edward have another brother called Kevin. 10. Although John and Edward receive a lot of criticism for their musical abilities, they have more musical talent than you’d think. John can play the guitar and Edward is Grade 5 on the violin. Do you know any interesting facts about Jedward? If you do please share them in the comments below. In the meantime check out their video for Eurovision song ‘Lipstick’.